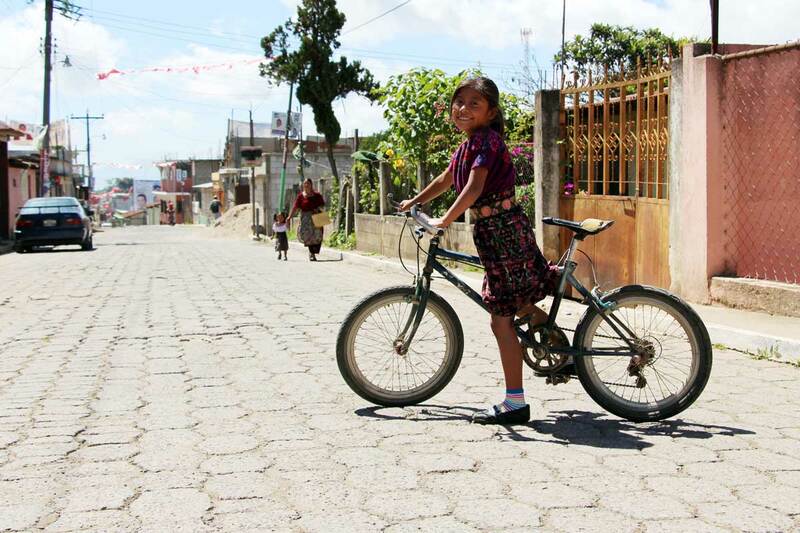 Sponsored child Merlyn, 12, enjoys riding her bike in the streets around her home in Guatemala. Merlyn’s parents, like others in the Unbound program, have a voice in choosing the benefits that best serve their family’s needs. 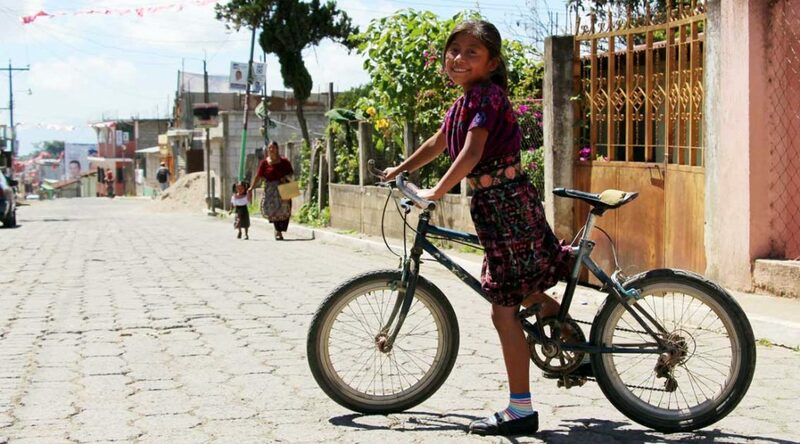 The stories in our recent issue of Living Unbound are about the innovative ways that your sponsorship helps people around the world, delivering personalized benefits that give families the means to lift themselves out of poverty. What you may not see is how exceptional these solutions are. Unbound is leading the way toward a new kind of service. The programs that you support look first to the wisdom and the creativity of the people we all serve. Conditional cash transfers help families take charge of their own lives. Parent groups provide opportunities for members to take microloans to start businesses and change whole communities. And these methods work. Contrary to the myth that giving people money makes them lazy, research around the world shows that conditional cash transfers like the ones Unbound employs have positive long-term impacts. Children stay in school longer, their overall educational and health outcomes improve and they grow up to get better jobs. Together, you and the rest of the Unbound community of sponsors provide opportunity. At Unbound, we do not dictate solutions. We offer help. It’s a deeply personal model for support that relies on your willingness to get involved in the life of someone else. Unbound sponsorship nurtures the desire of all people to take control of their own lives — even under the most difficult circumstances. We encourage self-sufficiency, creativity and personal agency. We respect the lives and dreams of people everywhere. We do not foster pity or cast ourselves or the sponsors who join us as the rescuers of poor people. The people we serve lift themselves out of poverty — with a little help from us, and from you. All of this makes Unbound different. But we like to think of it as sponsorship the way it was intended to be.